The BCC App supports players and the tournaments they participate in! Join in and race for the top of the point rankings! *You must have a BNID and BCC ID to use the BCC app! Linking with GPS makes it easier and more convenient to search for a store! You can also check how many players are thinking about participating in tournaments at that store! Searching for tournaments has never been easier! 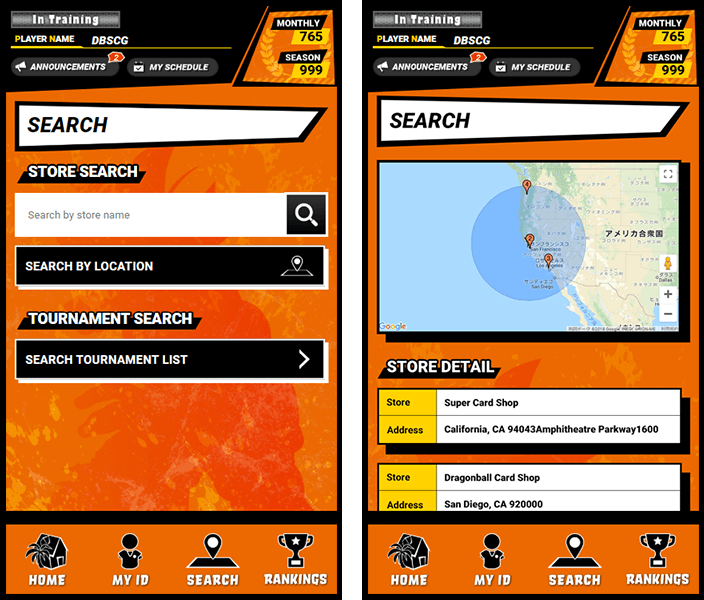 Check which tournaments are held at a store, or search by tournament type. Select a tournament to go to, and it’ll be added to your My Schedule page, allowing you to see them all in a list. You can even have it reminds you before the big day of a tournament! *”Current Applicants” does not display the actual amount of people participating the tournament. 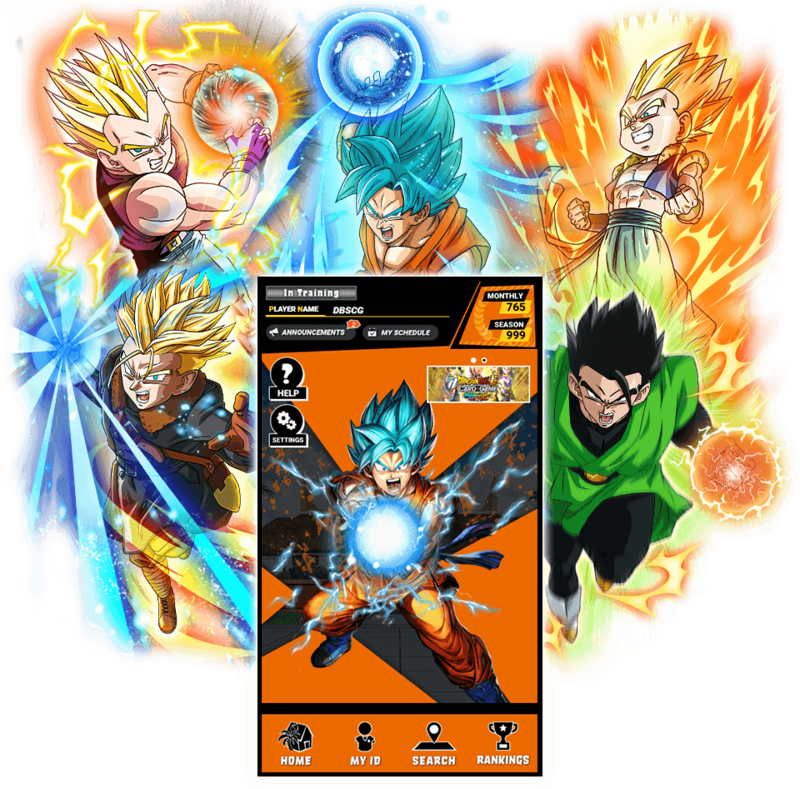 Participate in tournaments to get points! 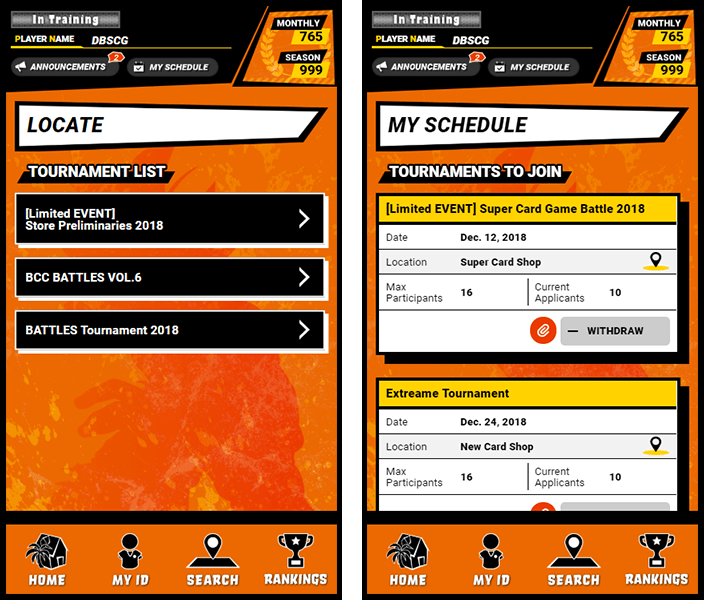 *As of November 2018, the only tournaments you can get points from are Series 5 Tournaments. Points will not be distributed for BCC Battles or other tournaments. Register your points on the app! Collect points by scanning them with a camera, or by entering a serial number! Get points based on how you place in a tournament. Collect points, and aim for the top of the rankings! Rankings are split into monthly, seasonal, state, and US rankings. You can check any of them at any time! Aim to Become Season Champion! Unlock titles and avatar images by meeting certain conditions! 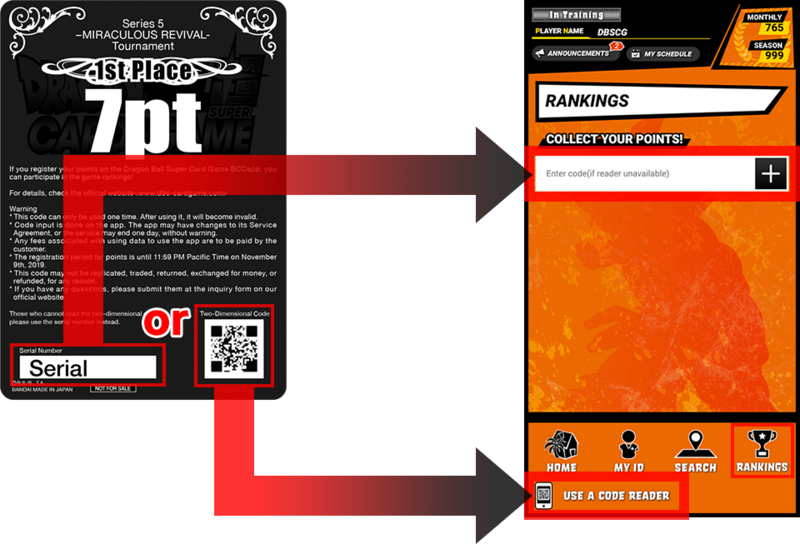 Scan the points you receive for a 1st place finish at a store tournament. Earn over 50 points total. Place in the top 100 of the US monthly ranking. Play in events to earn awe-inspiring titles and avatar images! 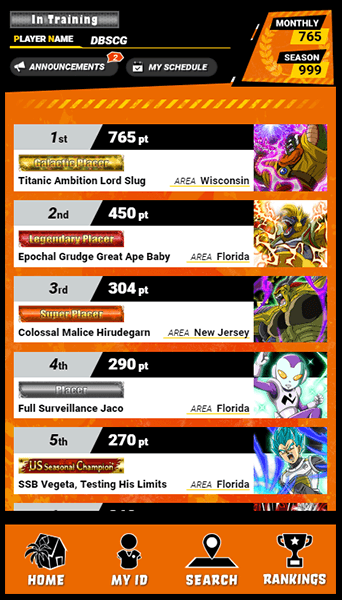 Who will reign supreme in the point rankings? The BCC App is coming soon to iOS and Android! *As of November 2018, the BCC App is set to release only in the US. We plan on releasing it in other territories at a later date.